WE ARE A NON COMPETITIVE DANCE STUDIO! 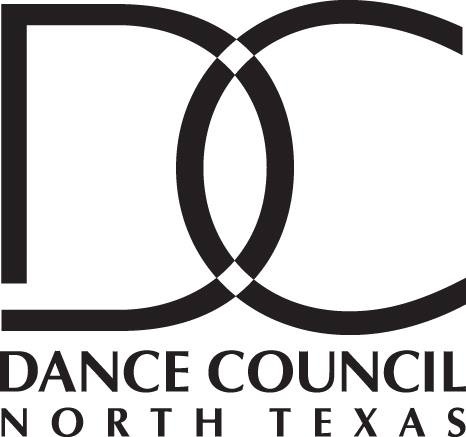 Metroplex Academy of Dance is dedicated to share our passion for DANCE by teaching all forms of dance with a encouraging and positive environment. 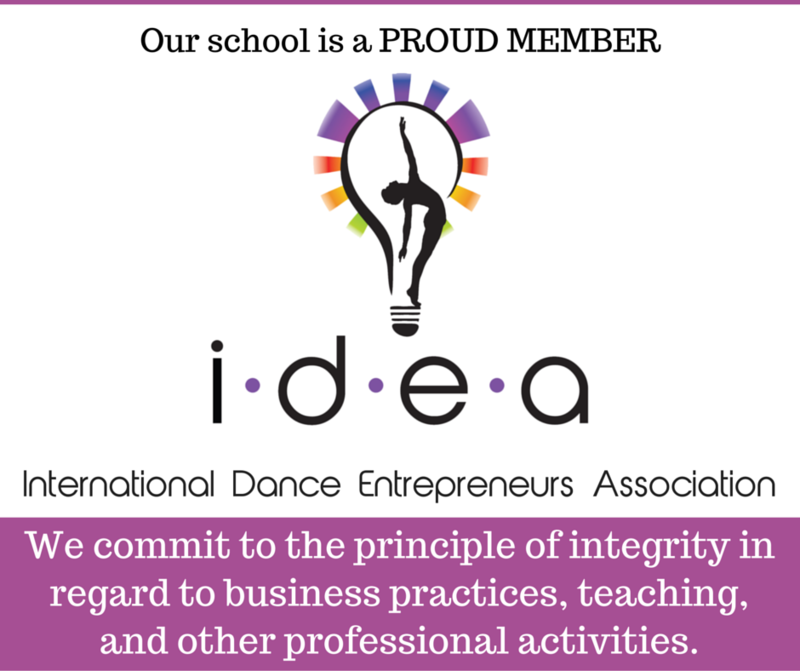 We strongly believe that dancing builds character, attitude and self esteem. We not only teach proper dance technique, we teach our students skills that they implement in their daily lives such as presentation, teamwork, posture, poise, structure and confidence. Our goal is to see our dancers live up to their full potential in dance and every day goals while offering a stress free environment for everyone! We Schedule Individual Tours That Accommodate You! Questions? Concerns or Comments...Let Us Hear From You!